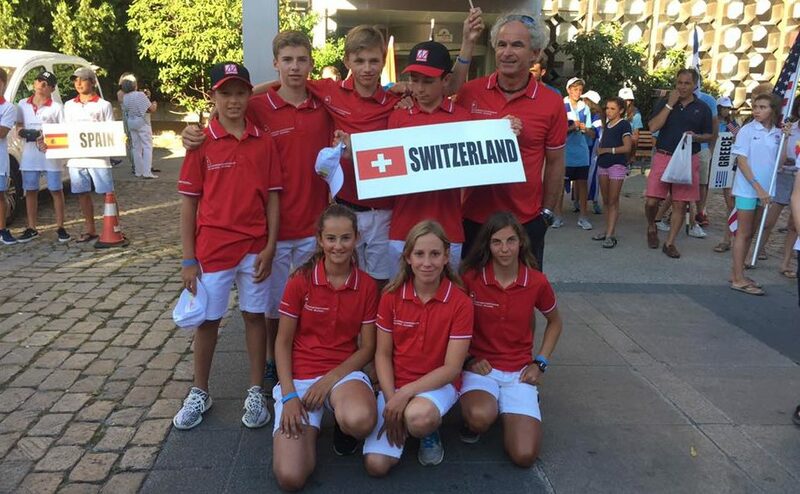 “Another successfuly day for the Swiss girls on the last day of the Optimist European Championship in Bulgaria. As best of the day with the ranks 5 and 6, Natascha Rast SUI climbed on rank 3 of the Open Rankings. In the European only rankings, she even has the Silver Medal behind India Page GBR, as the Open winner Donna Mazzucchelli is from Argentina. 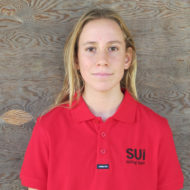 Viktoria Jedlinska SUI, ranks 18 and 2 yesterday, and Anja Camusso SUI ranks 1 and 11 improved their positions as well and finished the Championship on the ranks 14 and 16.The Girls ranking list.